Good news – there’s still time to get in your SXSW Pitch applications before the extended final deadline on Sunday, November 18 at 11:59pm PT. 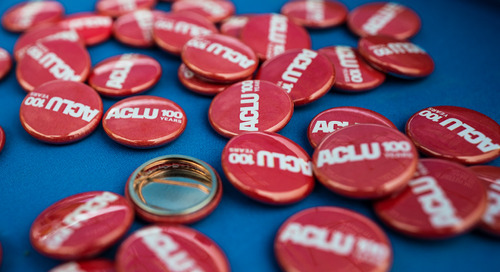 Austin, Texas has long been a hub for freethinking technology movers and shakers. 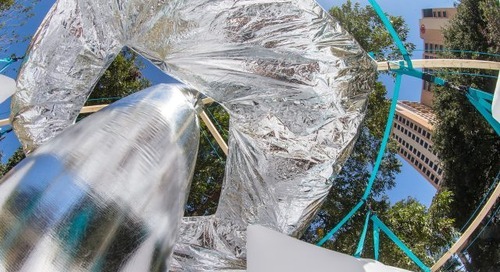 It has earned the nickname “Silicon Hills” because of the technology industry giants with major operations here and the scores of trailblazing startups and indie tech companies that call Central Texas home. SXSW Pitch (formerly the SXSW Accelerator) Presented by CyndX recognizes the ever-changing nature of technology and the inclusiveness of its reach that makes Austin and SXSW an ideal place to connect with the larger startup ecosystem. And did we mention the BBQ? 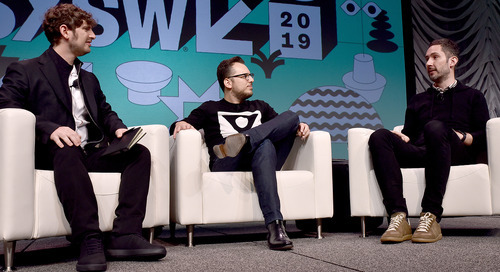 Startups can now apply for the opportunity to compete in front of a live audience, panel of expert judges, venture capitalists, and high-profile media at SXSW 2019 from March 9-10. Out of a total of 453 participants since its inaugural year, 71% received funding and 16% were acquired leading to a grand total in funding of $5.43 billion for SXSW Pitch alumni. Some of the prestigious alums include Klout, Hipmunk, Wildfire, Siri, TubeMogul, Foodspotting, and Tango. 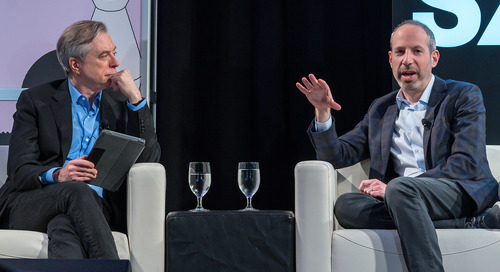 Recently, we announced the 2019 SXSW Pitch Report from PitchBook which explores eleven years of data to examine industry categories, key trends, financing activity, and more. 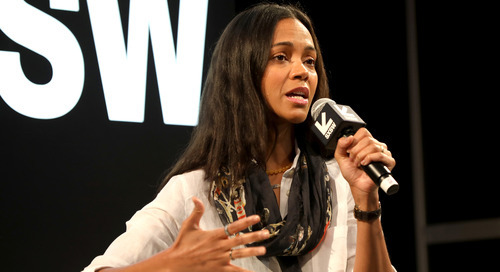 Get your applications in before the final entry deadline on Sunday, November 18 to join the ranks of SXSW Pitch alumni greats. If you need further convincing on how to take your startup to the next level, highlighted below are the top reasons to apply from SXSW Pitch Event Producer, Chris Valentine. 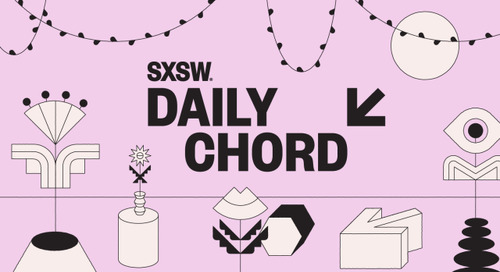 Thousands of investors from around the world flock to SXSW each year looking for the next big thing, and SXSW Pitch is a major part of the excitement. Showcasing your idea at SXSW Pitch attracts the attention of these investor attendees to your innovative product and/or service. It’s an incredible opportunity to get in front of investors who can help take your startup to the next level. Also, discover the latest funding strategies and trends adopted by other startups, accelerators and incubators, angel investors, venture capitalist, and more. The company of investment experts in the industry will prove a valuable source of ideas to help with the funding of your startup. 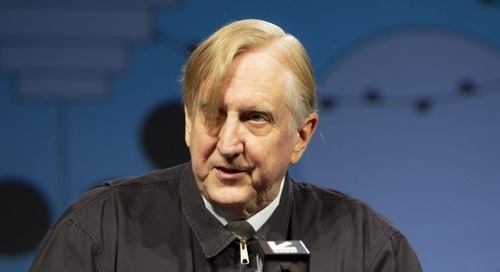 SXSW attracts a lot of media attention and the SXSW Pitch event is of particular interest to press outlets looking to break the next exciting technology story. SXSW Pitch presenters can leverage that attention to place their startup company in the spotlight with ample press opportunities. 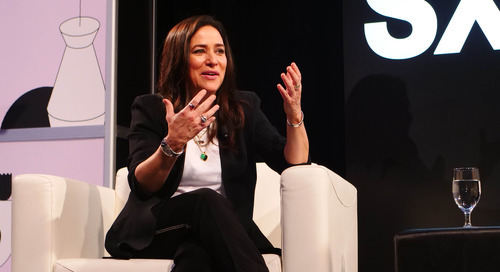 One of the greatest values of SXSW is the amazing mix of industry leaders, technology innovators, big-name companies, fresh startups, high-profiled authors, cutting-edge developers, and independent talent attracted to the event. The vast socializing opportunities at SXSW Pitch make it easy for participants to meet, greet, and establish a network of professionals to work with on future projects. Pitching is the single-most important skill you need to rise above the competition. That pitch should be rock solid. At SXSW Pitch, you will have the opportunity to pitch your nascent technologies to scores of innovators, media experts, and venture capitalists. Their feedback and expertise can help you sharpen that all-important pitch. No matter how strong your pitch, to attract investors you need a strong product. Presenting your idea to an experienced panel of industry experts, and discussing your product with other entrepreneurs, can help you to take it to the next level. 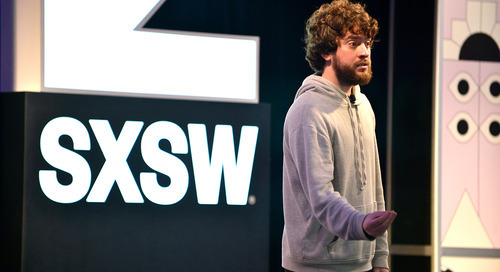 Each year, thousands of startups from around the globe converge at SXSW. Unlike anytime of the year, you have the opportunity to network with like-minded startups who can help you with support and incredible new opportunities down the road in your journey as a startup. 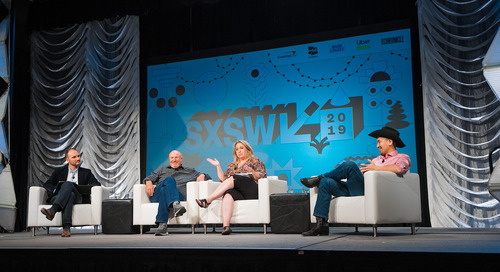 SXSW offers a wealth of exciting opportunities and events, including panel programming, parties and lounges, meetups, Interactive Innovation Awards, Trade Show, and, of course, the inspirational experience that only SXSW can deliver. Be a part of the experience and enter your innovative product or service to the 2019 SXSW Pitch today. Applications for SXSW 2019 are now open through the final deadline on November 18 at 11:59pm PT. 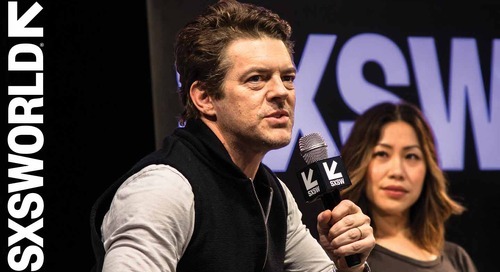 For more information on the entry process, 10 pitch categories, and eligibility requirements, explore the SXSW Pitch page. Stay tuned to SXSW News and follow us on Twitter for more announcements throughout the season. Looking for the next big thing? 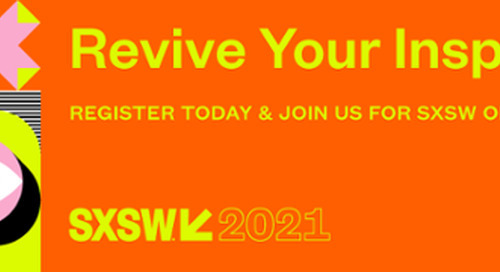 Register to attend SXSW 2019 to experience this stellar startup event and much more in a unique Austin setting from March 8-17. The post Startup Funding Options, Media Exposure & More at SXSW Pitch – Final Deadline November 18 appeared first on SXSW.